Ms. Jeffers is known to be a strong advocate for her clients during negotiations and when arguing in front of judges and juries. She treats her clients as the individual people they are and makes sure they understand the process every step of the way. Ms. Jeffers has successfully handled and litigated a variety of misdemeanor felony and family law cases. These include accusations of domestic violence, driving offenses, illegal drugs, fraud and theft, and other violent crimes. Her work in some cases has led to the dismissal of cases and not guilty verdicts at trial. She focuses her practice both in Criminal and Family Law. 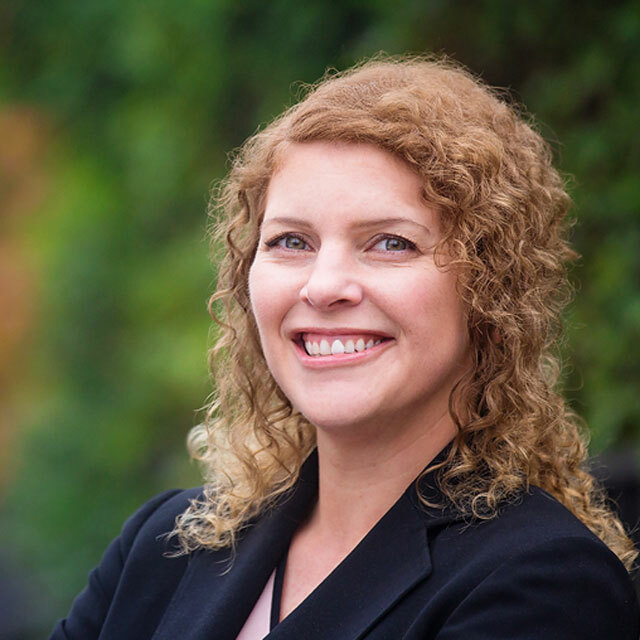 Ms. Jeffers is admitted to both the Oregon and Washington Bar Associations and has been working in criminal defense since 2005. Her membership has included the Clark County Bar Association, Washington Women Lawyers, Northwest Indian Bar, Confederated Tribes of Grand Ronde Trial Bar Association, Washington Defender Association, Washington Association of Criminal Defense Lawyers and she is a member of the confederated tribes of Grand Ronde. She is a graduate of University of Washington School of Law and received her undergraduate degree from Washington State University in Business Administration. Prior to entering the legal profession, Ms. Jeffers was a small business owner, writer and business tutor, staffing coordinator and risk management officer. Outside of work, she is very social and adventurous. She likes to meet new people and try new things often. She loves the outdoors including traveling to new destinations, camping, skiing, and watersports. She can hold her own at a poker table and has played in the world series of poker women’s event. She loves dogs and has dedicated a lot of time through the years volunteering with them.